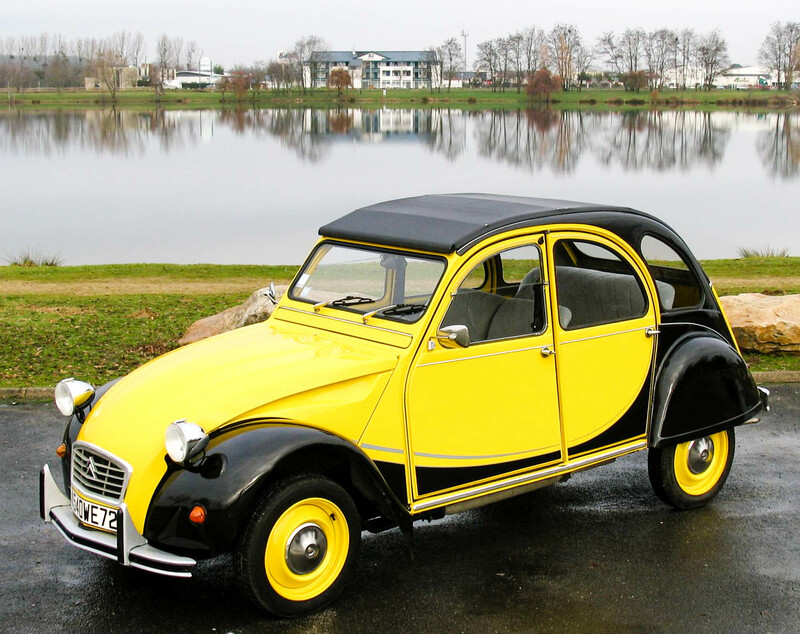 Established by a second-generation Citroen 2cv enthusiast, 2cvimports has been importing 2cv's since 2003. Each year, a team of 2cv experts travel to every corner in France inspecting literally hundreds of 2cv's to select the very best of the best to import into the United States. With over 30 cars sold through eBay and many more privately, you can see for yourself in our 100% feedback rating (2cvimports) that our Citroens really are the best. 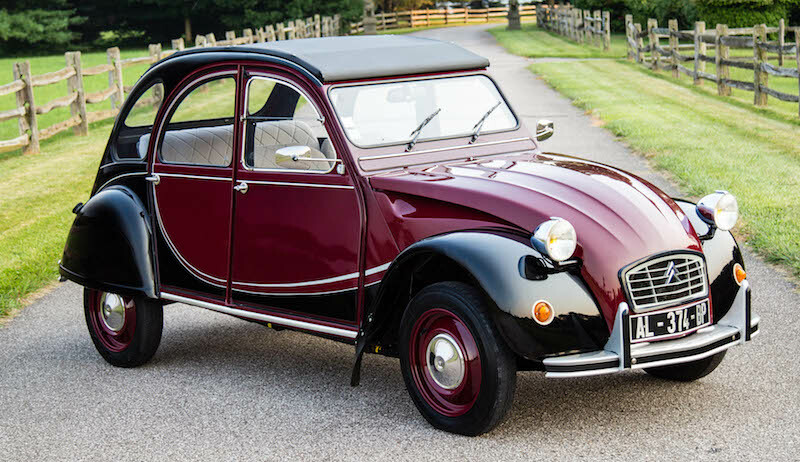 Have any questions about new 2cv? We are always here to help with any day-to-day questions, maintenance and repair tips, and help supply you with any parts you might need in the future.